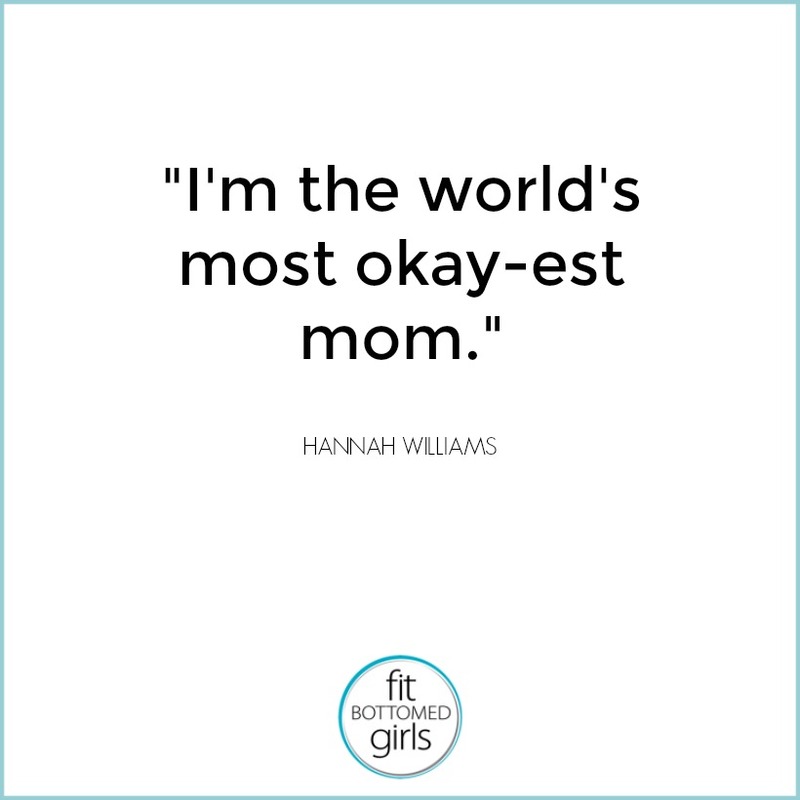 Today’s guest, Hannah Williams, is the delightful (and super down-to-earth) host of the newest digital series, Mom In Progress. A writer and producer of food segments for BuzzFeed for several years, Hannah uses her innate on-camera skills to give folks a glimpse into her life raising her adorable two young boys, Jackson and Wyatt. Seriously, this woman is a riot, and you’re gonna love hearing about her adventures as a mom trying to make it all work — and having fun, too. 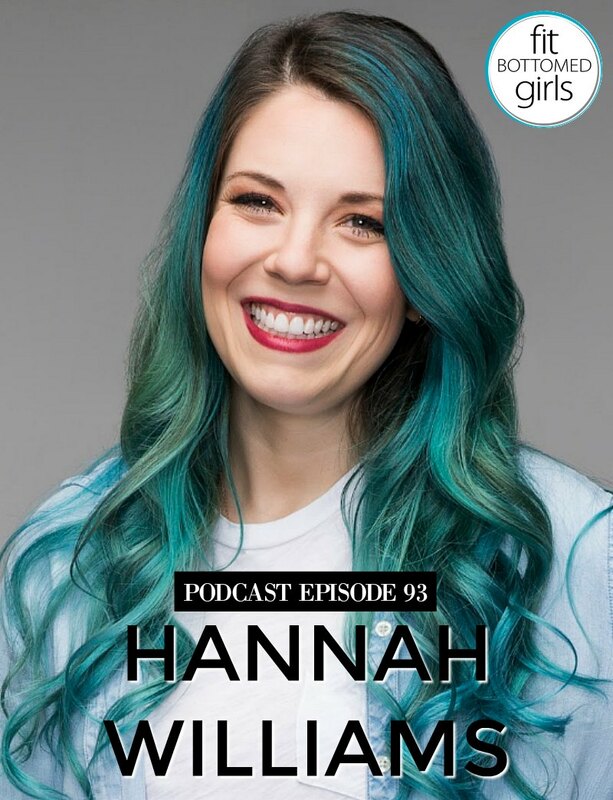 In this easygoing chat, Hannah talks about how the series came to be and the effect it has had on her and her family’s life. (She and her husband have learned creative ways to spend quality times with their boys!) Still working at BuzzFeed during the day, she and her husband fill up their mornings and weekends capturing the hilarious antics of her sons, showing that motherhood can be fulfilling, sure — but sometimes it’s also a total mess. Plus, she talks about the best (and worst) parenting advice she has been given — and why everyone just needs to chill out on criticizing how others parent their kids.